Estella was established in August 2014 by a group of experienced wine lovers. Our objective is to select top quality wines from boutique and finest vineyards and offer better selections to wine enthusiasts in Thailand. All wines are imported using temperature controlled containers and direct from wineries we carefully and passionately selected. 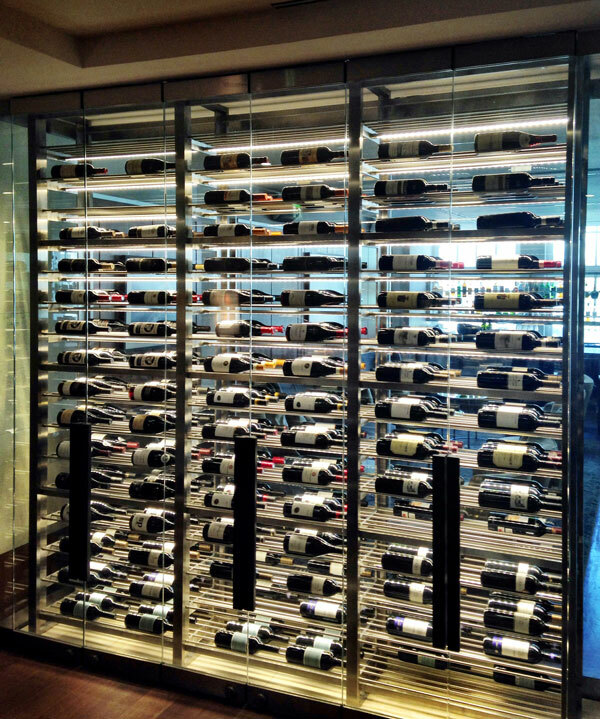 We hope you will enjoy our fine wine selections and offers!